Finding the best architect for your project is just as important as the designing and planning the project itself. Whether you’re planning your dream residential home, searching for a good staircase design for your commercial building’s remodelling project, or looking to adding/expand your office space, an architect can help you turn your vision into reality, and perhaps even improve upon it. If an architect can understand your vision and can work with the style and needs of your project, then you’ve found the right one. But, as with all things, it’s not that easy to find or pick the perfect match. 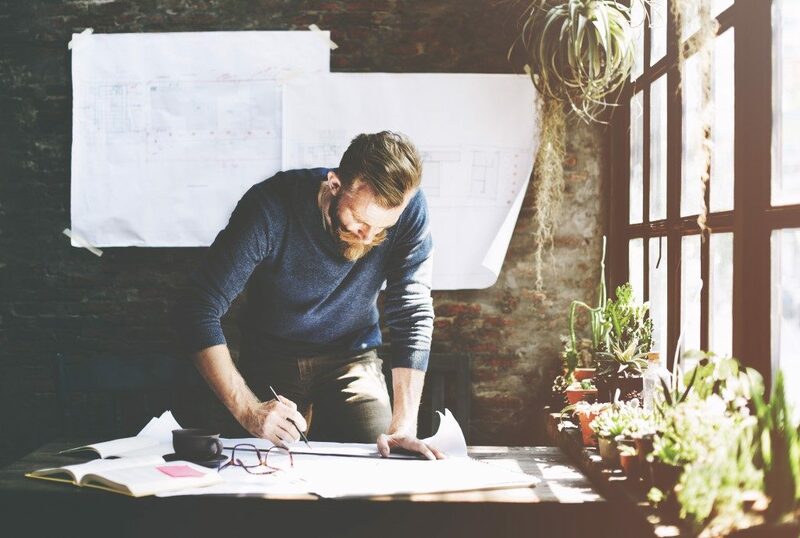 Choosing the right architect should be treated the way one selects a business partner or key employee, and its selection process should be just as stringent. It’s not enough to just pick an architect from a referral, or choosing the same one from your last project if any. Remember to select an architect; you’ll need to have an actual list to choose from. And of the hundreds and thousands of architects and architectural firms, you’ll need to narrow down your options further. There are a lot of ways for you to come up with a list. You can either check for referrals, browse classified ads, or even use a specialised app or website for architects. Further trim down the list to a top 10 (or more, if you prefer) to save time when you finally interview the potential architects. So before emailing or calling the architect or firm, make sure that you read up on them, their works, and their reviews. A background check would be the most basic to do first; see if they are legitimate and, if possible, have a look at the clients they’ve served. Check their portfolios, and see if their style matches the one you envision with your project, or if they are flexible and versatile to adapt different styles for each client. Next would be checking on their reviews online, and read up on unbiased reviews of their work. Next would be to contact the architect or firm. Discuss your project, their rates, availability, and hash out the specifics. See if they’re able to deliver. If the architect/firm you wish to employ isn’t available, you can ask if they can suggest another firm — who knows, maybe they’re on your list as well. While calling, you should already have a feel of the chemistry between you and your architect. You will be working closely with them, so it would be best that you have the same vision in mind, and see eye-to-eye at key areas. Personality should also be a huge factor. If you end up consistently arguing with your architect, it’s bound to reflect in the finished project. Choosing an architect is a vital step in realising your project, and would make or break the vision you’ve had in mind for your project. 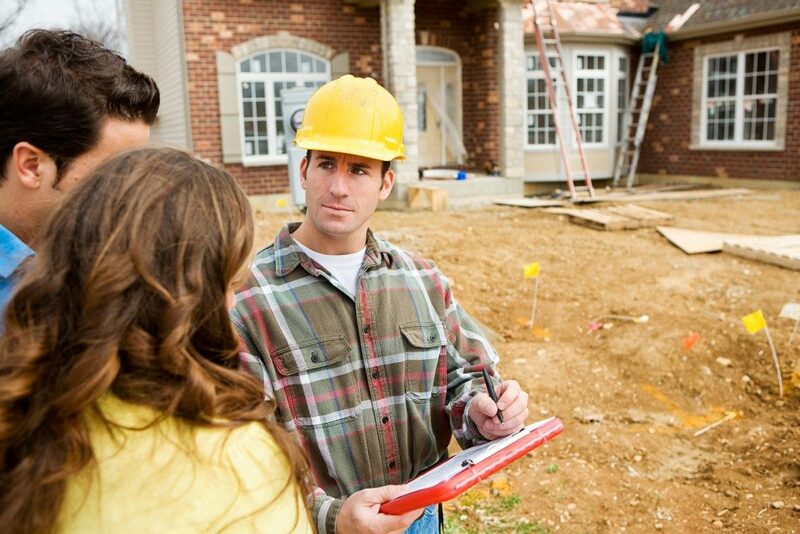 So take these considerations at heart when choosing one for your next project.